On a drunken dare from the senior partner's grandson, Oren Leavitt calls Noah’s radio show, pretending to be gay. Only Oren isn't certain if he's pretending. He's left his strict Orthodox Jewish upbringing behind, but the guilt remains. Guilt that his actions have prevented his sister from finding a husband and guilt that he's failed his parents. Talking to "Dr. Noah" helps, and as he finds himself calling the man again and again, he knows he must be honest. But Oren is unsure if he's lying to Noah or himself. For Noah, trust is paramount; he's been deceived in his personal and professional life and while he desperately wants to help Oren, he also finds himself falling for the sweet and tortured man. 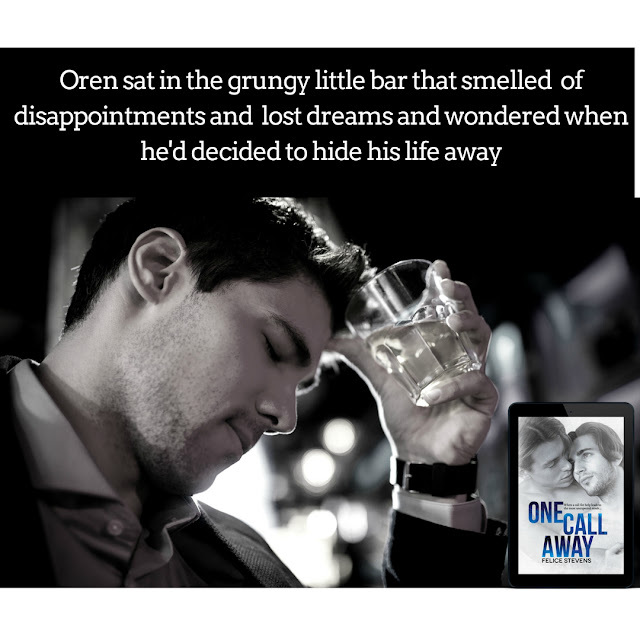 Oren is trapped: he risks losing his job and more importantly the love and security of his family but knows he can't hide if if wants to be with Noah. 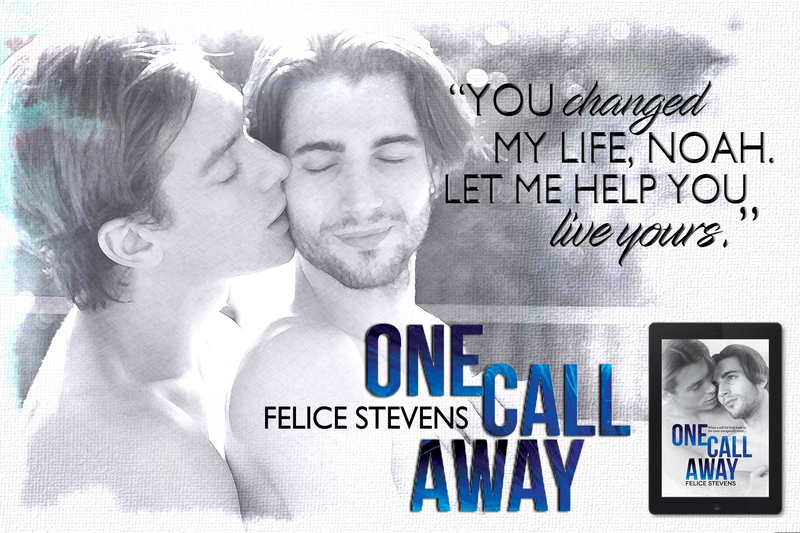 When unresolved heartaches from the past rise up to control the present, Noah and Oren discover that love often comes from the most unexpected places, and sometimes a call for help not only saves a life, it can be a new and beautiful beginning.